Hopkinton is a town in Washington County, Rhode Island, United States. The population was 8,188 at the 2010 census. 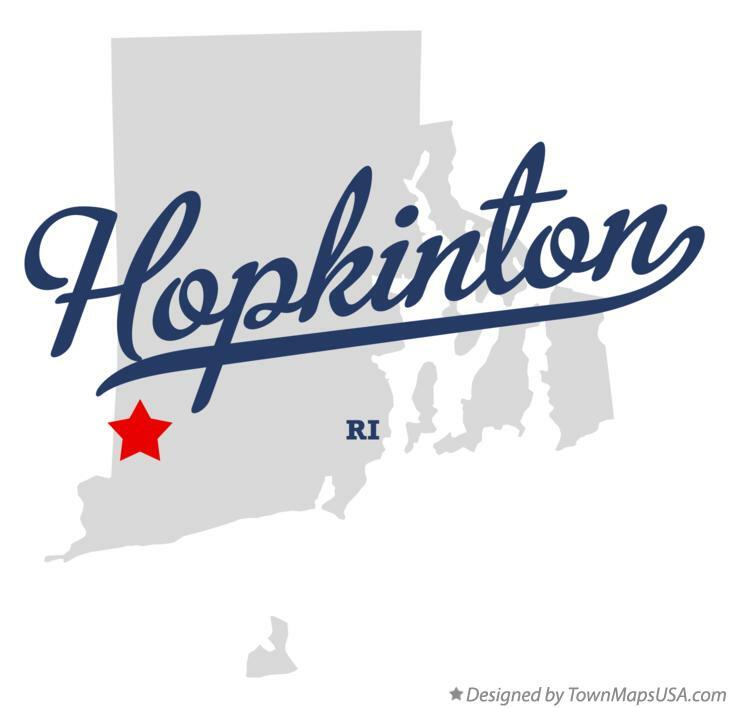 Hopkinton is named after Stephen Hopkins, a signer of the Declaration of Independence who was Governor of the Colony of Rhode Island and Providence Plantations when the town was partitioned from Westerly and incorporated in 1757. Hopkinton once featured a number of industrial villages, such as Locustville, Moscow, Centerville, and Wood River Iron Works, each being named after the mill which they surrounded. Today only Hope Valley, Rockville, Ashaway, and Bradford are recognized with a post office. A section of the town has its own post office known as simply "Hopkinton." The town hall is located in the village of Hopkinton City, which was once a major stagecoach hub.